Ohio Farm Bureau is a new partner with Ohio State University Athletics for the 2018 football season. 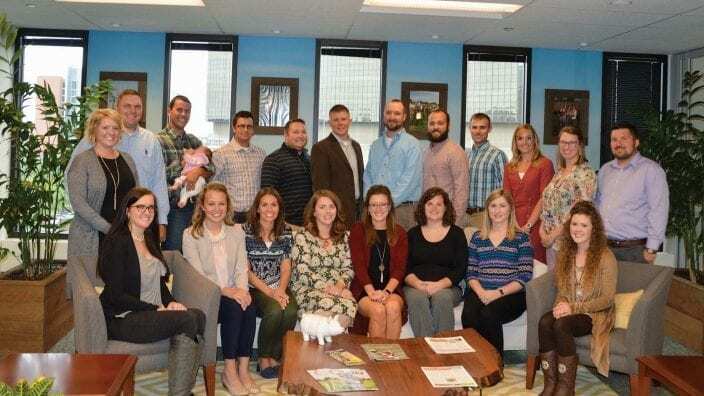 It’s part of the organization’s effort to continue to build brand awareness, increase membership reach and promote Ohio food and agriculture. Farm Bureau radio commercials will be airing during pre-game broadcasts on the 65 stations statewide that air Ohio State football games live as well as the Urban Meyer Daily Show, which runs each weekday during the football season. Farm Bureau TV commercials during Game Time with Urban Meyer, which airs Saturday mornings across the state. Farm Bureau banner ads on OhioStateBuckeyes.com. 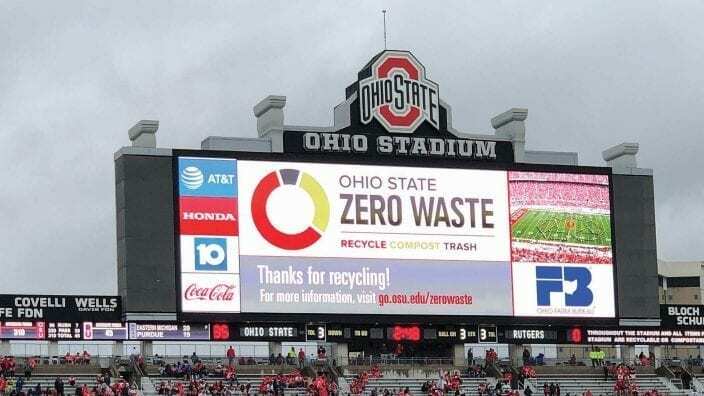 Those in and around the Shoe on game days will also notice that Ohio Farm Bureau is the official sponsor of the Ohio Stadium Zero Waste Program as well as a co-sponsor of the Tastes & Traditions guide.